(TRAVELERS REST, S.C.) Quality Business Solutions (QBS) founder and CEO, Pamela Evette, is the recipient of the 2016 Business Black Box Entrepreneur of the Year Award. Each year, Business Black Box Magazine recognizes seven individuals who are “moving the needle” in the Upstate SC business community. According to the publication, “Starting a new business is not for the faint of heart–the long hours, dedication and capacity for handling stress needed for a successful start-up can be a disastrous cocktail for most.” The Business Black Box Entrepreneur of the Year Award recognizes those individuals who embody the entrepreneurial spirit—having taken big risks in hopes of making their vision become a reality. The other six awards that are given out annually include: Best Place to Work, Community Impact, Future Leader, Best Boss, the Green Award and the Innovation Award. This award extends QBS’ growing list of accolades. In the past two years, the company has been listed on the Inc. 5000 and recognized as one of the top performing companies and best places to work in South Carolina. Evette has also been honored as one of Inc. Magazine’s Impact 50 and as one of Enterprising Women magazine’s 2016 Enterprising Woman of the Year recipients. 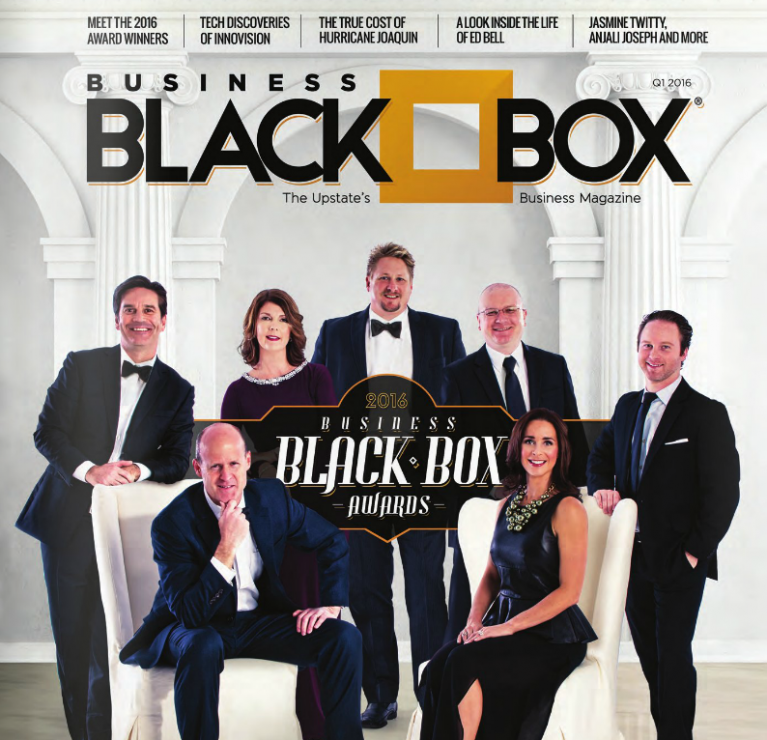 You can learn more about the Business Black Box Awards and see the full listing or honorees in the Spring edition of Business Black Box magazine.